Promotional pens are a great way to get your company’s name out in the community. Despite the digital age pens are still a very important way for people to send messages to one another with a note or letter. The art or penmanship (or penwomenship) is far from dead with individuals regaling each-other with all sorts of stories and experiences with the tip of a pen. As the pen is mightier then the so too is the promotion pen mightier then most any other promotional product. The branded promotional pen is still one of the most gifted promotional product above USB flash drive and other novelty items. A very inexpensive promo product. Has a long life spam. Whats more how has ever turned down a promotional pen. They are so useful to have one is never enough. We have all reached for a pen on many occasions in our lives only to find nothing. How happy are you when trying to jot down someones phone number on the run to find a stashed pen in your car or bag. How much more inclined are you to remember the person that gave you that pen in such situations. 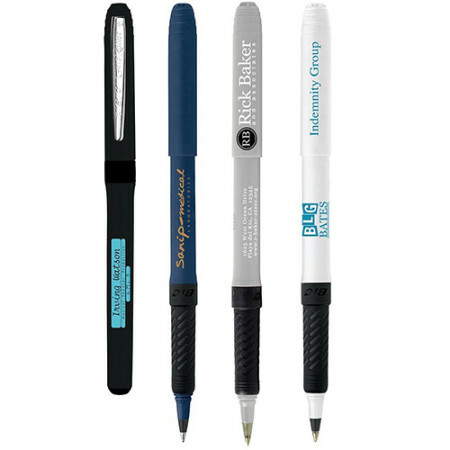 So if you are locking for the perfect promotional gift look to further then one of our custom branded promotional pens. We have pens for all occasion and price ranges so there is no excuse. Call Ezy Promo Pens today on 1300 753 675 or email us at info@ezypromopens.com.au.